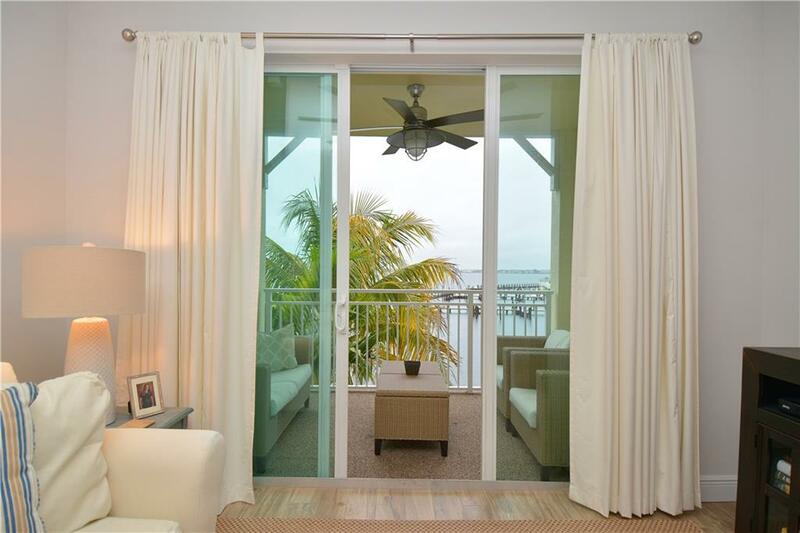 Located in Stuart, Harborage Yacht Club offers a little something for everyone. 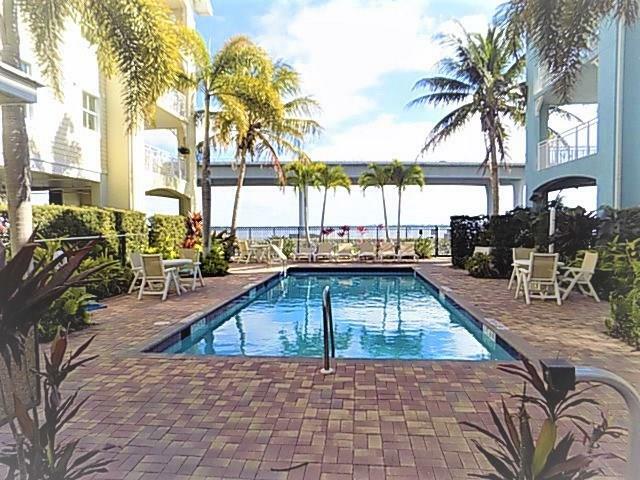 With it's Martin county location, you'll love living in Harborage Yacht Club. The location is just spectacular. 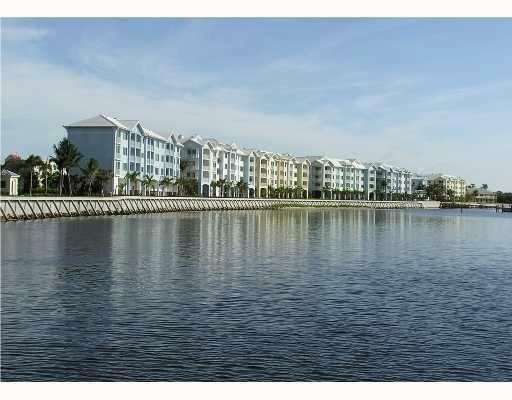 Harborage Yacht Club is located near great shopping, amazing beaches, beautiful weather and great outdoor activities. 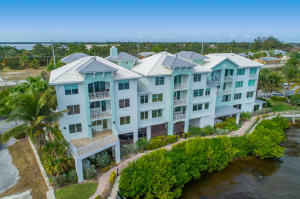 Contact us anytime and we'll be glad to show you everything Harborage Yacht Club in Stuart has to offer you. 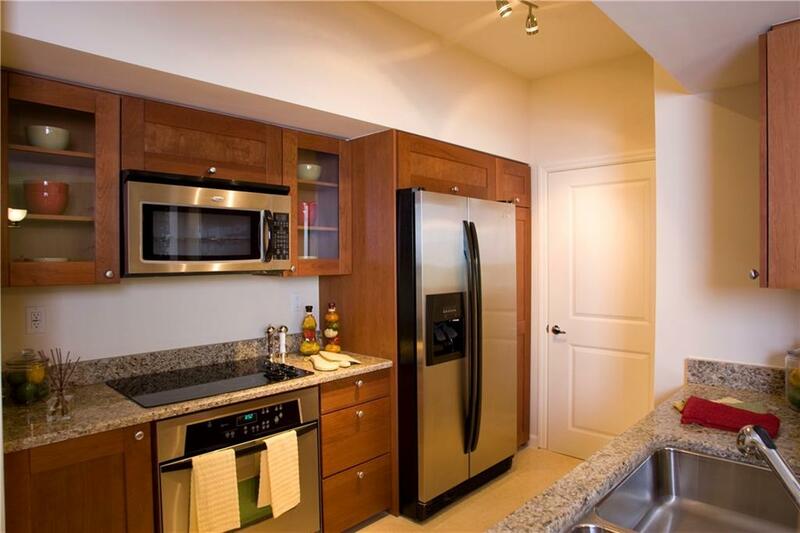 We know you'll love it! 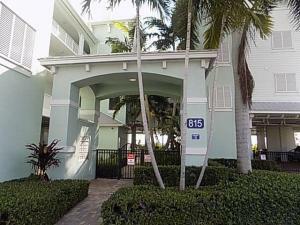 There are a lot of great homes in Harborage Yacht Club. You can view the properties below by clicking on the full listing or the picture. 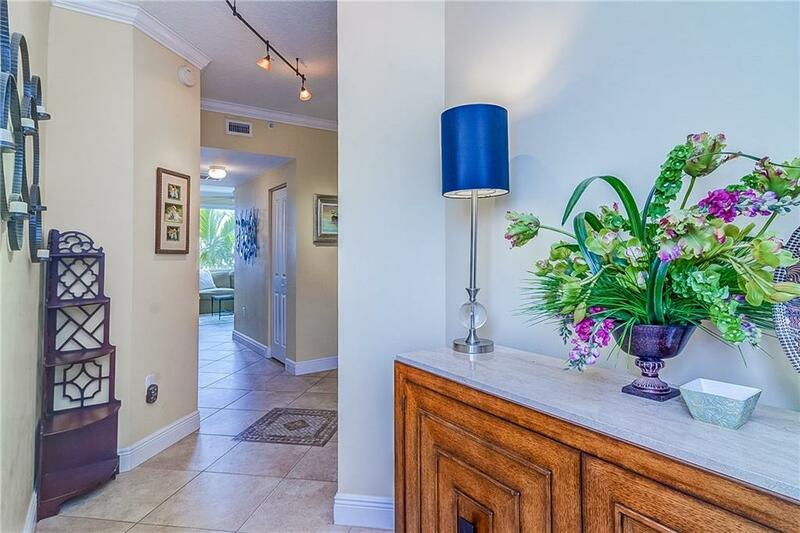 Harborage Yacht Club is a great community here in Stuart, but you can use our Stuart homes for sale site if you would like to see more homes here in Jupiter.